Welcome to the official website for the Burnley CC Audax events during 2019 – 2020. These are a series of Audax events, all starting and finishing in Lancashire and heading into the Pennines. All these take place in northern England (with a few overlapping into southern Scotland), heading north into the Yorkshire Dales; Cumbria and the northern Pennines. Randonnees are traditionally non-competitive/non commercial, long-distance cycling events, where the emphasis is on completing the route and distance within the time limit. The Pennines offer many opportunities for excellent cycling. The landscape is spectacular, rugged and full of interest. All this makes for wonderful cycling country and the events in this series include visits to the Yorkshire Dales – with its drystone walls and limestone crags; the north Yorkshire Moors – memorable for the very steep 33% climbs; the northern Pennines – with its miles of open moorland and rugged terrain; the mountainous terrain of the Lake District and not forgetting Scotland. The events in this series are based primarily in the Pennines, ranging from 200 km – 1000 km in length. Each event has its own web page, easily accessed by clicking on the event title in the above index. The web page gives an overview of the route, including particular features passed along the way, how hilly the route is, where the controls are placed as well as some photograph’s of landmarks or features you’ll see whilst riding the route (weather permitting!!). Further down the pages, you’ll find details of how to get to the start point, nearby hotels if you require accommodation for nights before/after, as well as entry details and links to cycling forums where you can join in with the banter. At the foot of each page, you’ll find some comments from previous riders, as well as web links to any rider blogs. All the events are organised by Andy Corless, an approved Audax UK level-3 organiser, on behalf of Burnley CC and sanctioned by Audax UK. As usual per Audax, a route-sheet will be sent to each entrant shortly before the event, either by e-mail or through the post. A brevet card will be issued at the start just before you set-off. The brevet card must be filled in at each control point. Controls are usually cafes or petrol stations in a town or village somewhere along the route, typically spaced 50 – 100 km apart where you obtain a receipt from a purchase to prove your passage, or the proprietor/controller will simply stamp your brevet card with a control stamp issued by the organiser. Audax UK routes are not signposted and/or arrowed. You find your way by simply following the route sheet issued by the organiser. This isn’t as daunting as it sounds, as a lot of the route instructions have an identifiable landmark or signpost wherever the route joins a new road (ie a T-junction or a roundabout etc). Some riders compile a GPS track from the route-sheet, uploading onto their GPS device beforehand rather than relying on the route-sheet to find their way. Be advised that some routes might be arduous. You must be self-sufficient and you’ll need to carry your own tools and food as there are some fairly long stretches along some of the routes without any cafes/pubs. There are no sag-wagons or rescue vehicles and you’ll no doubt have to make your own arrangements should your ride go pear-shaped. 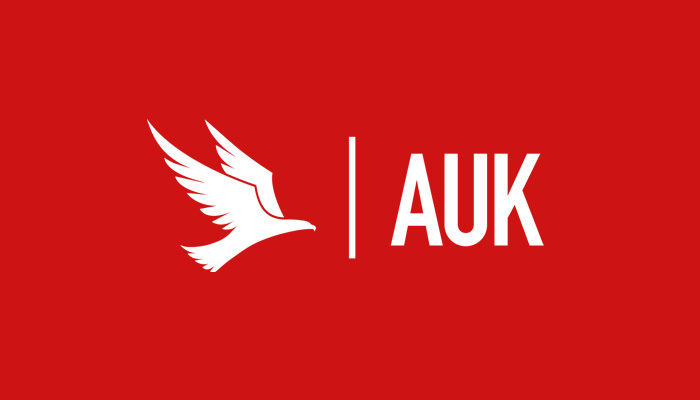 Novices will find some excellent advice for riding Audax events on the AUK website. For any event over 200 km, you’ll no doubt need lights. UK law requires night-cyclists to have at least 1 X front light, 1 X rear light and a rear reflector.